Engineered for precise P-spot stimulation that will palpitate your erogenous zones with 10 vibration settings. Five vibrating speeds and five pulse patterns. The vibrating unit is removable and can be used separately or in conjunction with the silicone component. It can be 2 toys in one! 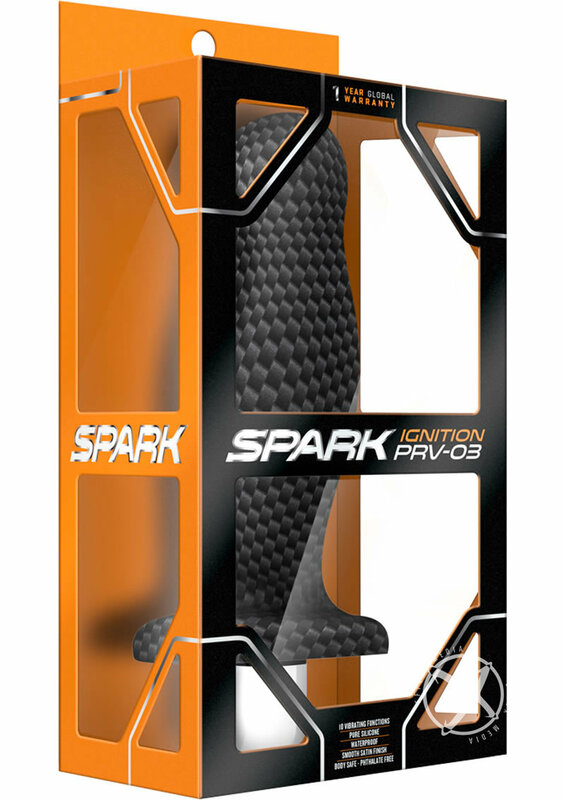 Ignition PRV-03 can be boiled for sensual temperature play and hygiene purpose as long as the removable vibrating unit is first removed.